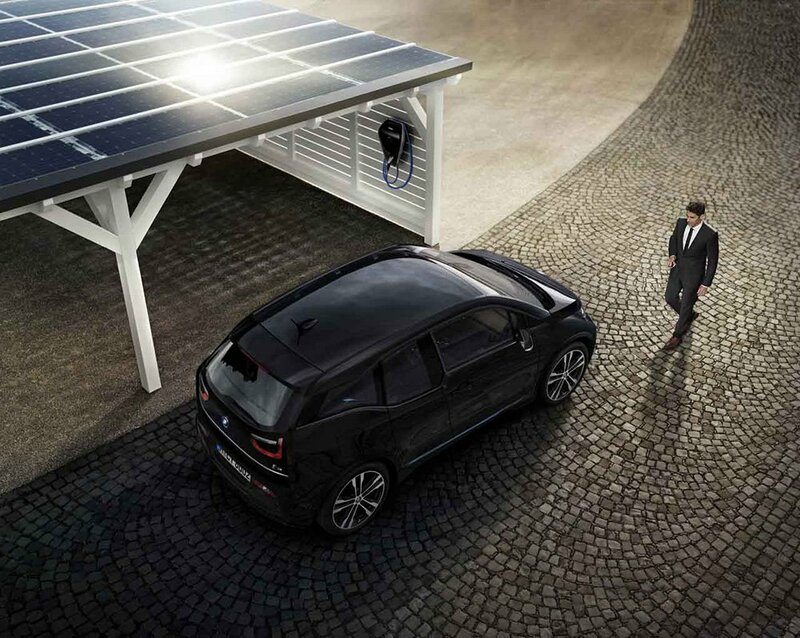 Premium automaker introduces its first pure electric vehicle in Malaysia. 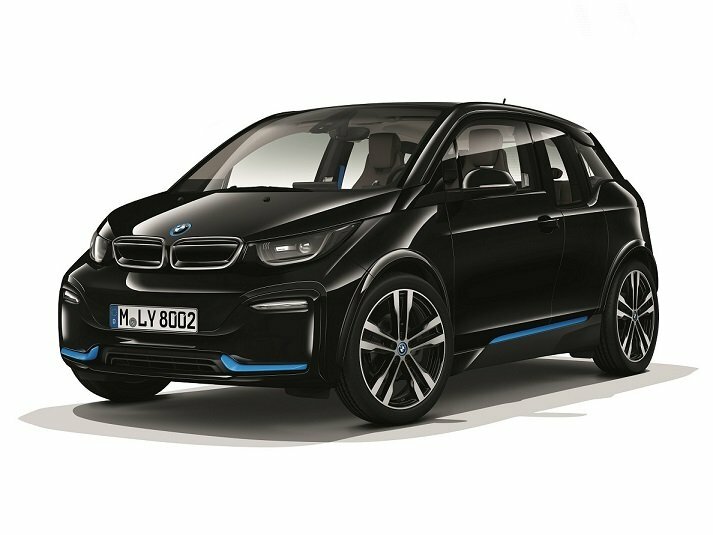 Kuala Lumpur, 11th April 2019 – BMW Malaysia today unveiled the BMW i3s, its first Battery Electric Vehicle (BEV) or pure electric vehicle at the Malaysia Autoshow 2019. 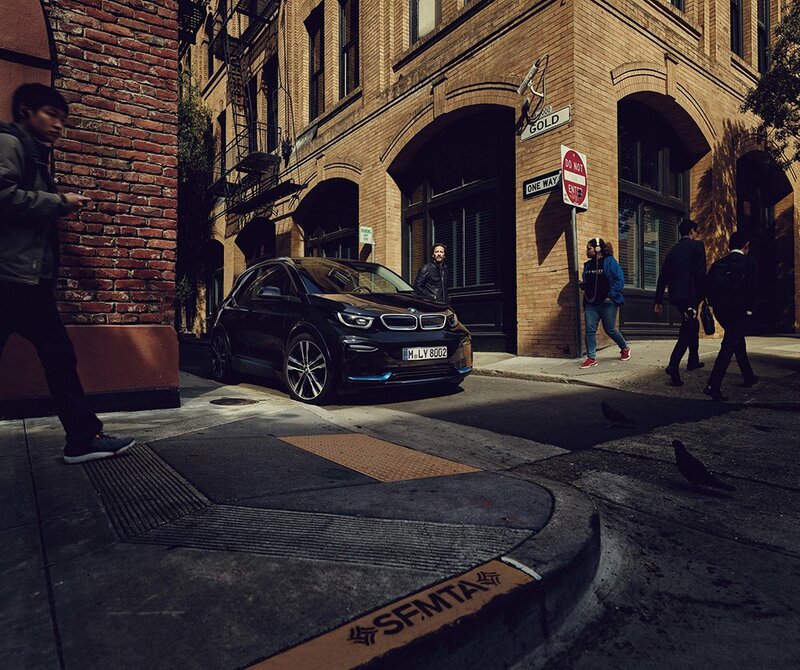 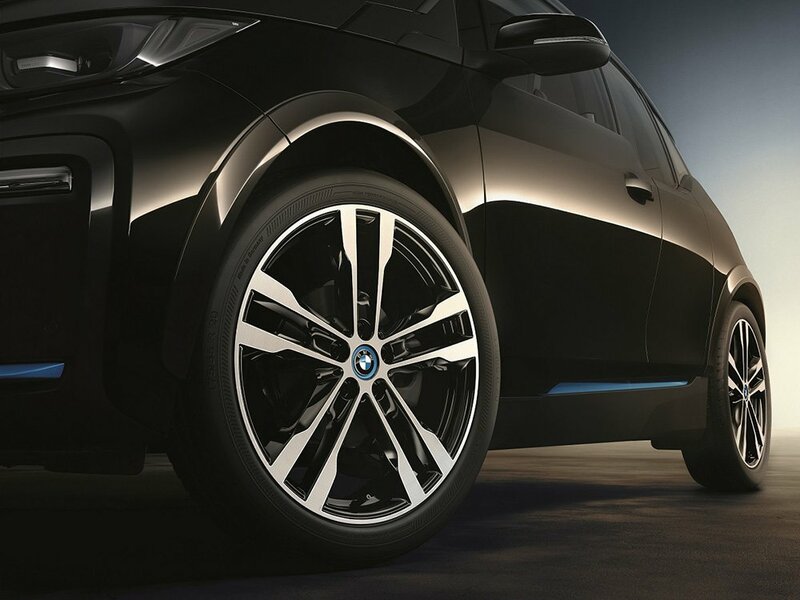 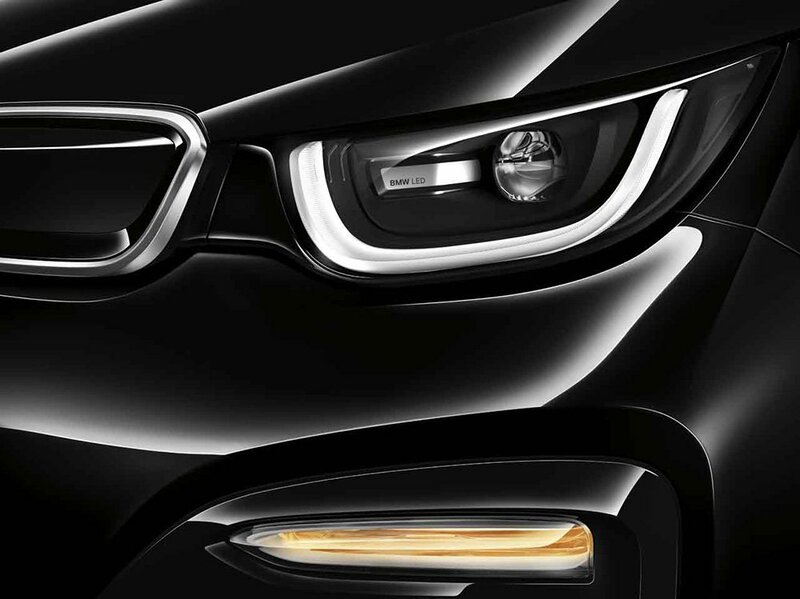 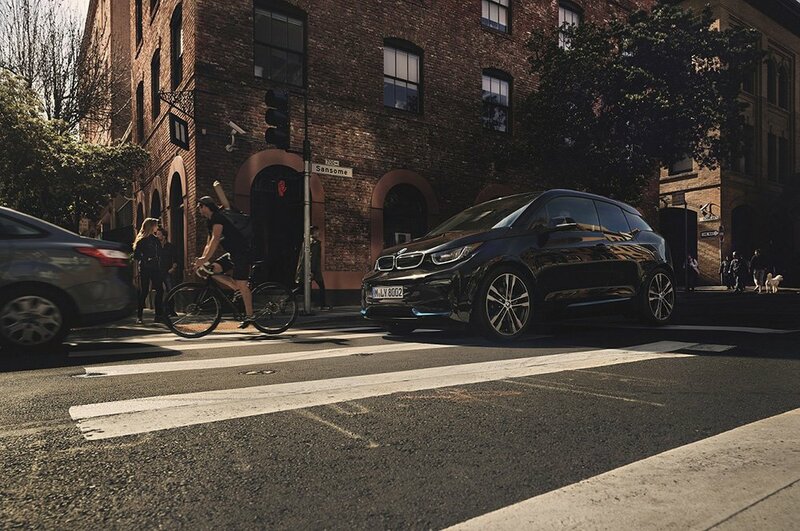 The First-Ever BMW i3s adds to the premium automaker’s portfolio of Visionary Mobility vehicles and reinforces BMW Group Malaysia as the leading e-mobility provider in the country. 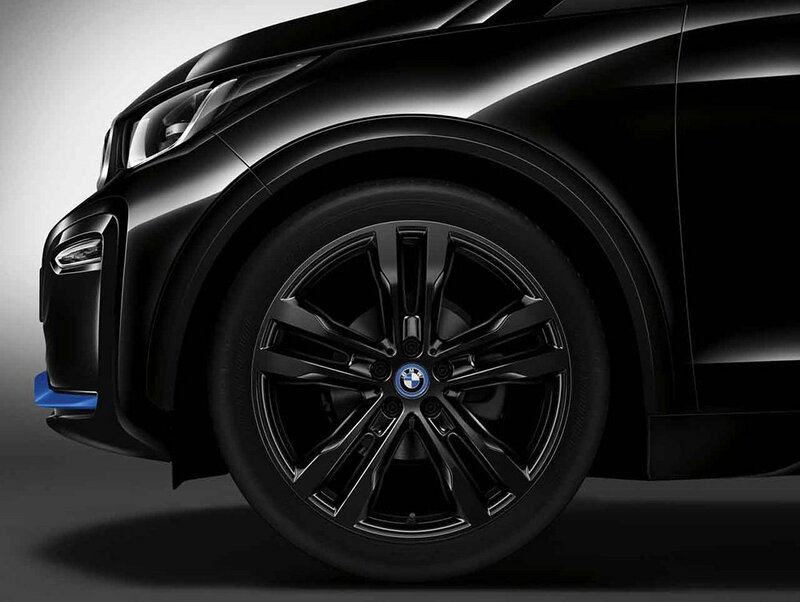 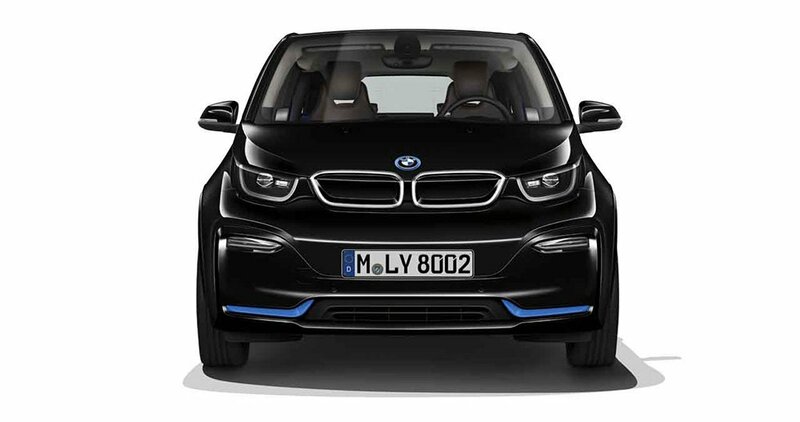 With the Balloon Financing Plan from BMW Group Financial Services Malaysia, the First-Ever BMW i3s can be owned with monthly instalment plans starting from RM 3,188.00 (based on estimates of an 80% loan on a five-year tenure).